Help Kids with Special Needs Find Joy! 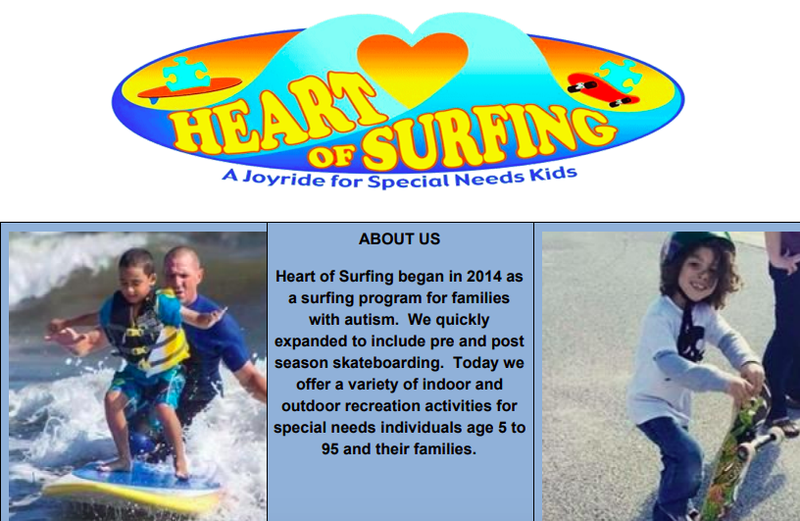 This month, we’re partnering with Heart of Surfing, a local organization that provides free surfing and skateboarding lessons to kids with special needs, like autism. In addition to creating joy, these lessons instill kids with confidence and help them develop skills like balance and coordination. Our partnership was inspired by John Eckbold, owner of Flying J Metal Arts, who was born with Spina Bifida and has created an amazing life and business in spite of his diagnosis. 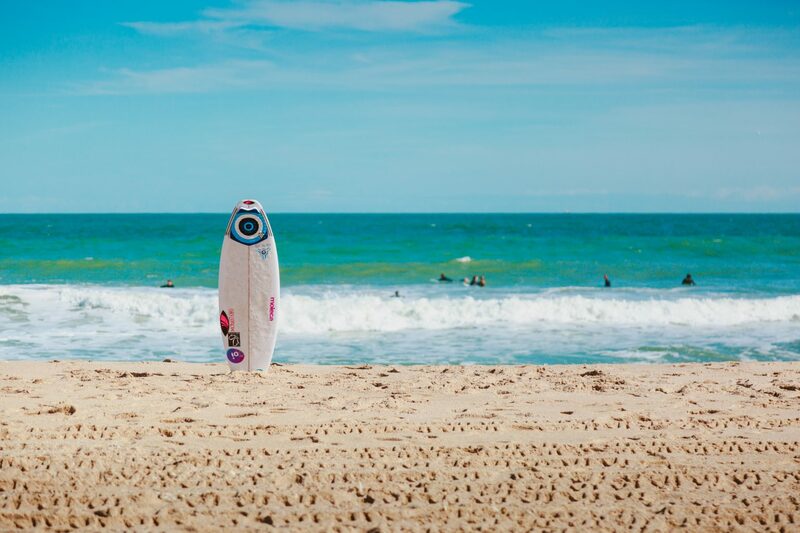 Click here to learn more about John’s story of overcoming disability and here to learn more about Heart of Surfing. And if you’d like to support this wonderful organization with us, stop in any day to make a donation! This entry was posted in Charity and tagged charity, kids, surfing. The Plunge is THIS Friday!